Please validate, if your webserver uses the correct rewrites. For Apache: allow the loading of htaccess files and usage of rewrite rules. 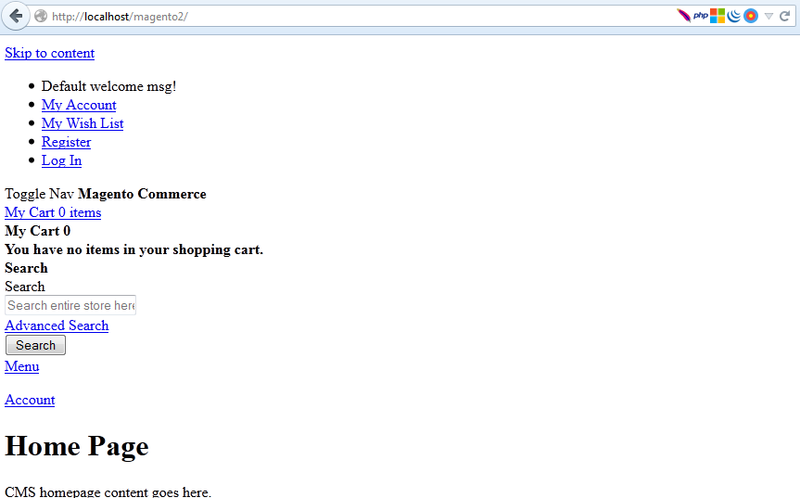 for nginx, use the example config provided in the magento directory. First of all, View the source of your page and click the css links, if it is pointed correctly it should bring you to the css page. Please check whether you have changed Home page design from Admin Panel. Check value of "Custom Theme" under "Custom Design". If still you find any trouble, then please provide your website's URL. I had the same issue(stylesheet not loading) but it was caused by something else. I had changed the URLs of my website in the database and forgot to leave a "/" at the end of the url. You have to provide full permission to the "pub" folder, Try to run the following command on Magento root. I had issues with this as well, but none of the above solutions were working. Some guides recommending this order of commands. Note from one of the answers above I believe there is no need to use sudo in front of either of those commands above. Your user should have proper permissions and the file directories should be setup properly with ownership. What I found works for this issue is to actually either make a backup of or remove entirely rm -r pub/static or make it a backup mv pub/static pub/static.bak Then do the content deploy php bin/magento setup:static-content:deploy and then clear your browser cache (use extension to just do it on that page) and reload your page. Your version number is showing in your css path. Your static files are not deployed. Both 1 & 2 are the case. To solve 1: Go to your mysql and type insert into core_config_data (config_id, scope, scope_id, path, value) values (null, 'default', 0, 'dev/static/sign', 0). To solve 2: From your magento project root, run php bin/magento setup:static-content:deploy --force. How to get admin side base url in magento 2? How can I get the stylesheet to load?